David ensures that the firm’s information systems are highly effective, reliable, and secure. 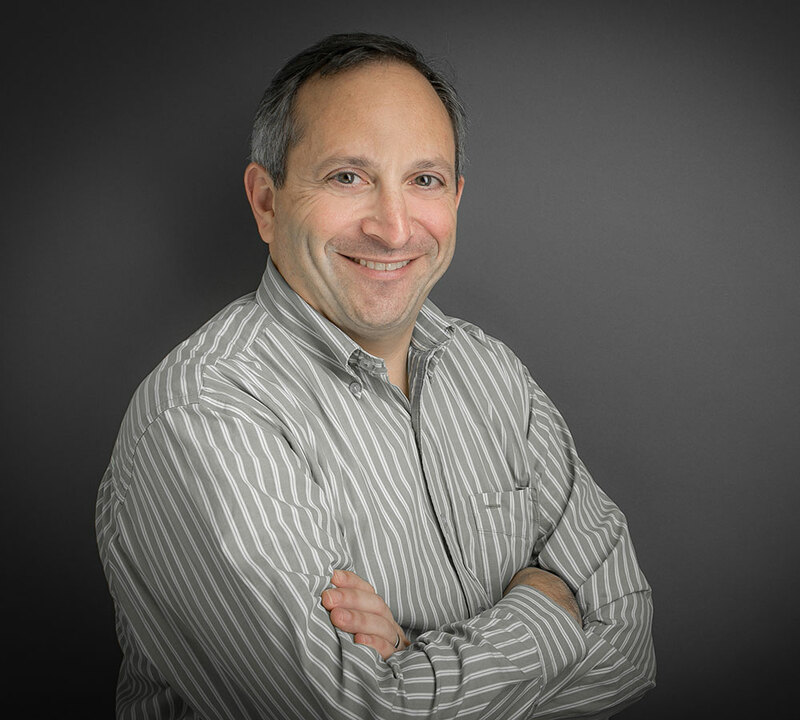 By leveraging partnerships with leading service providers in the legal technology field, David has created the type of computing environment typically found in much larger firms. David is an active member of the International Legal Technology Association (ILTA) and has spoken at their annual educational conferences. He also represents the firm at the Legal Technology Core Competencies Certification Coalition (LTC4). Prior to joining Faber in 2014, David was a small business technology consultant for fifteen years. He also has experience in the public sector at the state and federal levels.